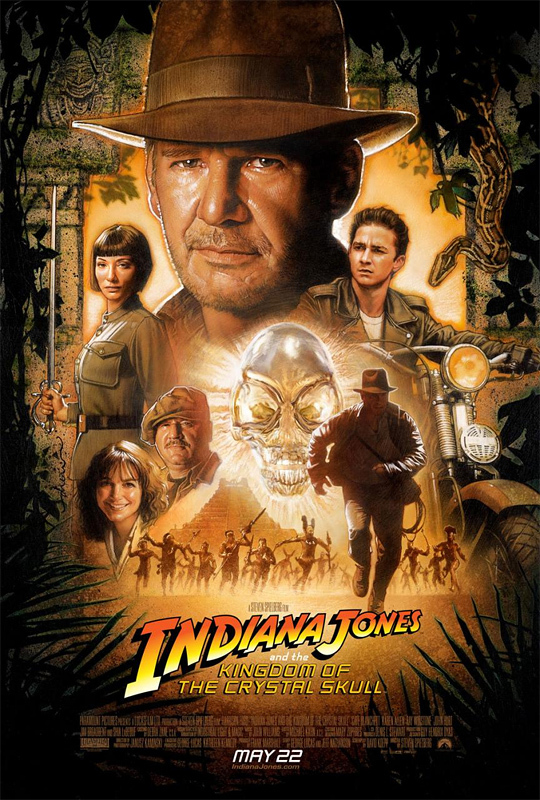 Long-time readers know I criticized Indiana Jones and the Kingdom of the Crystal Skull when it came out in 2008. Indeed, I criticized all the Indiana Jones movies for their portrayal of indigenous people and the archaeologist's relationship to them. The committee was particularly generous (and vociferous) in offering their opinions regarding this criterion. Permit me to list just a few of the more troubling accounts I was privy to during the committee’s meeting. Far more times than I would care to mention, the name “Indiana Jones” (the adopted title Dr. Jones insists on being called) has appeared in governmental reports linking him to the Nazi Party, black-market antiquities dealers, underground cults, human sacrifice, Indian child slave labor, and the Chinese mafia. There are a plethora of international criminal charges against Dr. Jones, which include but are not limited to: bringing unregistered weapons into and out of the country; property damage; desecration of national and historical landmarks; impersonating officials; arson; grand theft (automobiles, motorcycles, aircraft, and watercraft in just a one week span last year); excavating without a permit; countless antiquities violations; public endangerment; voluntary and involuntary manslaughter; and, allegedly, murder.Comment: Academic standards were laxer in 1939. These days, Jones wouldn't just be denied tenure. He'd be kicked out of the school and academia as a whole if he committed one-tenth of these offenses. I'm willing to cut him some slack on a lot of the list of petty offenses due to the fact that he killed a bunch of Nazis.